What DIY design resources can you recommend? 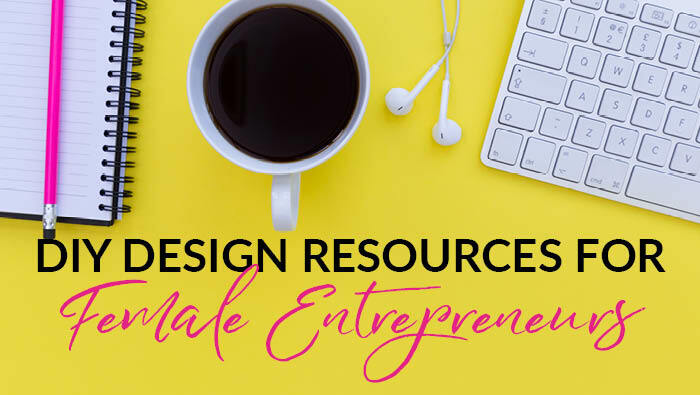 I get asked this a lot, and while most female entrepreneurs leave the bigger graphic projects, like new business branding and rebranding projects, to someone like me, there are more and more ladies DIYing their day-to-day business graphics and marketing. I have complied this great list of graphic design resources that I use on a day to day basis. Images and Videos on Pixabay are released under Creative Commons CC0. They say, “To the extent possible under law, uploaders of Pixabay have waived their copyright and related or neighboring rights to these Images and Videos. You are free to adapt and use them for commercial purposes without attributing the original author or source. Although not required, a link back to Pixabay is appreciated.” Check out their FAQs and Terms for more details. 2. Death to the Stock Photo: Death to the Stock Photo you need to sign up for this to get the photos delivered directly to your inbox. 2. Graphic Stock – pay yearly. Images are OK, but not the best. On-the-go Apps – download from your Andriod or Smartphone App store. 1. Typorama – great for making up memes (inspirational quotes) on the go and can link your Instagram too and your Facebook so you can upload all at the same time. 2. Wordswag – don’t use this very often but same as Typorama. It’s extremely popular and again you can upload direct to Instagram and Facebook. 1. Fontsquirrel: 100% free commercial use fonts. 2. Dafont: select the 100% free search option… and if you want to use a font you like and it’s Donationware, make sure you donate. You can donate a small or large amount to the designer – show your appreciation! Being a designer I use the Adobe package. Not everyone has the skill or budget though. To help you pull together easy and simple graphics for your daily marketing, these two simple online photo editing and collage tools are brilliant. 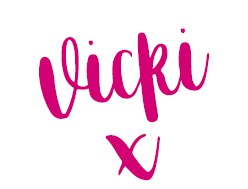 I do hope these DIY design resources help you in your business. Get creating and enjoy!